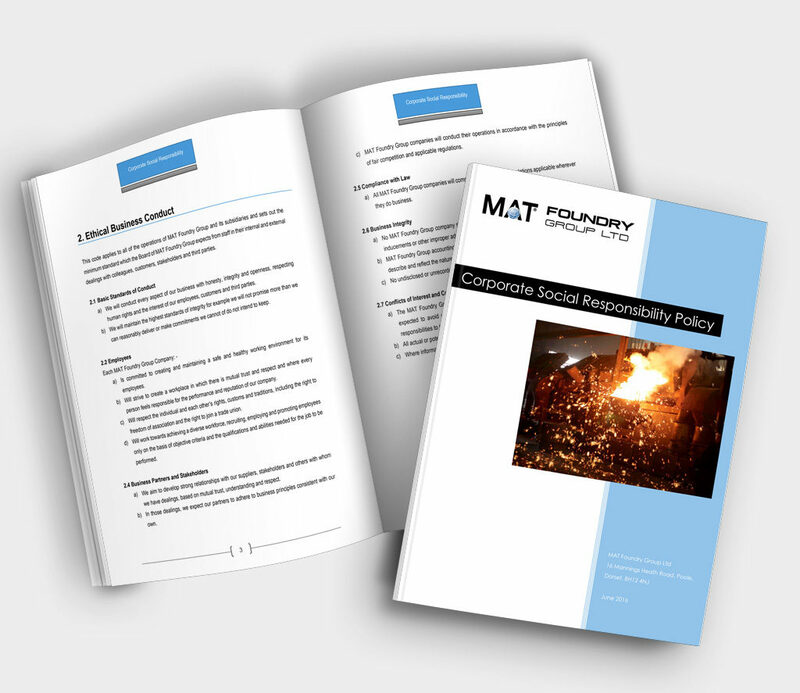 MAT Foundry Group and thus MAT Dania is a socially responsible company. We produce and act therefore acc. to our CSR Policy.